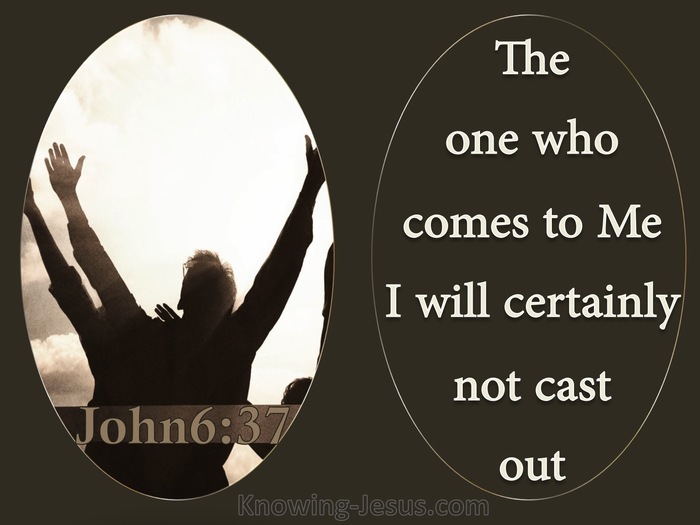 What Does John 6:37 Mean? Physical hunger requires food for the body, but spiritual hunger requires spiritual food for the soul, and Christ had just announced that He is the bread of life, the spiritual food that came down from heaven. Jesus had just made the first of many earth-shattering “I AM' statements that announced His Messianic authority and proclaimed His eternal deity, and He expands this truth by announcing: All those that the Father gives Me will come to Me, and the one who comes to Me I will certainly not cast out. The recent feeding of the 5000 with a few loaves and fishes was insufficient evidence of His Messianic claims for this unbelieving crowd, who considered this a minor miracle.. by comparison with the 40 years of heavenly manna that Moses provided for Israel! 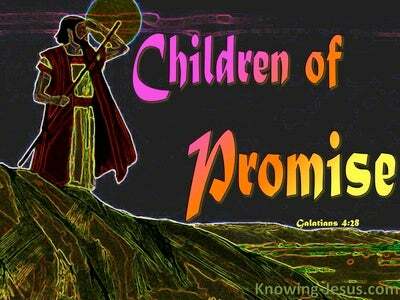 Show us a better miracle and we will believe, was the insincere cry of the unbelieving majority - then, as it is today. 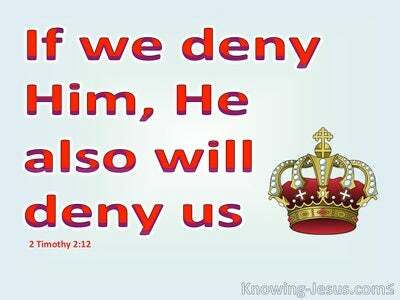 But the hypocritical attitude of the unbelieving heart is not receptive to the truth of God's word and Christ knew then even if one rose from the dead - the unbelieving masses would still not believe. But the Lord Jesus was not discouraged by Israel's unbelief for He knew that the plans of God, would certainly be fulfilled. The Father gives to the Son all those who have demonstrated faith in the death, burial and resurrection of Christ. The Father gives to the Son all who choose to place their trust in Jesus Christ for the forgiveness of sin and life everlasting. 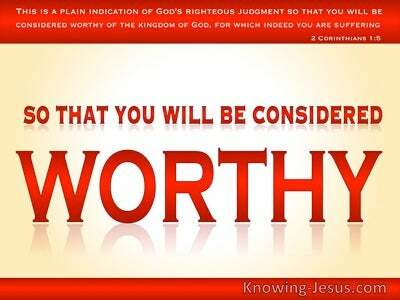 Although no-one would come to salvation except the Spirit draws them - nevertheless, ALL who choose to believe in Christ, when convicted by the Holy Spirit of sin, righteousness and judgement.. become part of that body of believers that are given by the Father to the Son. The whole company of believers who trust in Christ for salvation becomes a sovereign love-gift from God the Father to God the Son - through time and into eternity - and we are given God's supreme assurance that all who come by grace through faith in Christ will be given to Him by the Father - and none shall pluck them out of the His hands - and this is God's sovereign will. 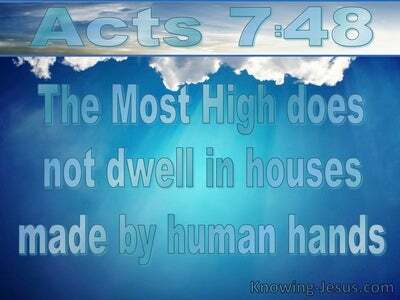 But Christ adds that every single person who trusts in Him for salvation will be accepted and none will be cast away. Salvation has been made available to all who exercise their free-will and come to Christ, for God's free gift of Salvation. Everyone who comes to Christ is given the assurance that: the one who comes to Me (by grace though faith) I will certainly not cast out. - but it is man's free-will choice to do so. God does not choose to save some and damn others - that is a damnable lie. All are given the same offer of Salvation. Those who are saved are simply those who have believed God's Word and by faith have trusted Christ as Saviour - while those who perish are simply those who by choice, have chosen to reject God's free gift of grace. 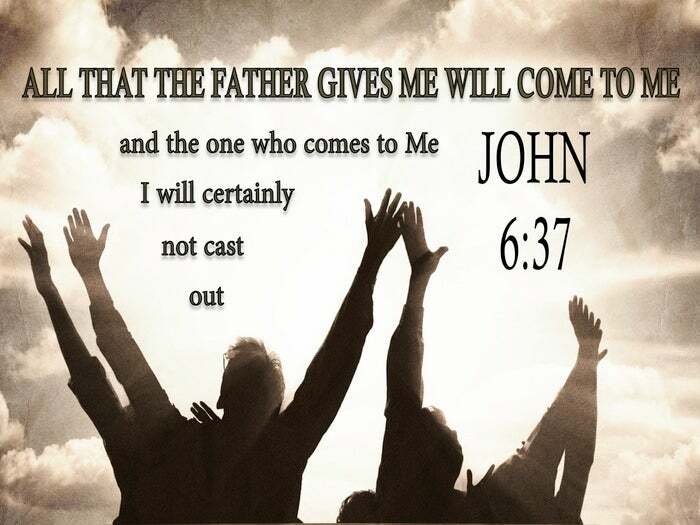 But ALL that the Father gives to Christ will come to Him, and not one who comes to Jesus for salvation will be cast away.